Turkish baby names can be a beautiful and special way to provide your child with a name that is out of the ordinary and possibly tied to his/her heritage if your roots happen to be based in the nation of Turkey. Many of these names derive from Turkish words and Muslim traditions along with European and Asian influences, which is part of what makes them so beautiful. Turkish names for baby girls are typically short, soft, and deeply meaningful. Some female names can mean different things with a similar spelling, meaning parents should take caution before getting too creative. For example, Eda means "good manners," but when you enhance it into Edila, it suddenly means "arrogance." If you are attached to names with symbolism and rich meaning, it's important you know all the variations. Find lovely names starting with A through K.
Select a name that begins with letter L to Z. There are also male Turkish baby names that are stunning and regal, making them perfect for that new baby birth announcement. Typical Turkish boy names are strong and short. Try one of these great boys names that start with letters A through I. Select a baby boy name that begins with J through Z. Just like any other country and culture, Turkey has naming traditions and popular names for both boy and girl babies. Turkish names consist of a first name and at least one last name. It wasn't until the passing of the Surname Law in 1934 that Turks were required to take a family surname. A 2014 law allows women the choice to retain their maiden surname, adopt their husband's, or use both. 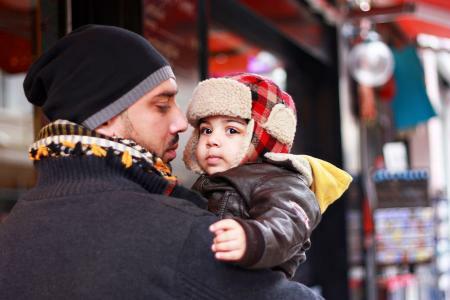 Despite other laws, children must take their father's surname. 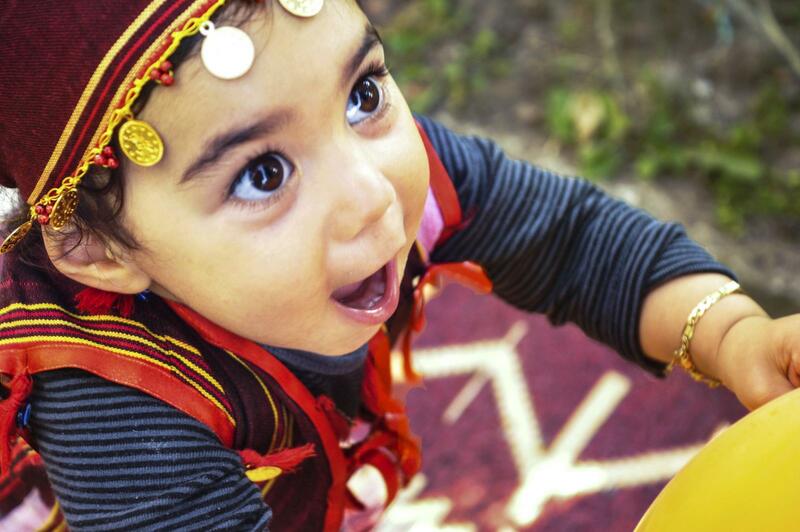 Whatever the reason, choosing a Turkish baby name means giving your baby a name that's deeply expressive. These short, beautiful names often don't need a nickname so they're a great choice for parents who want baby's name to be used as is by others.